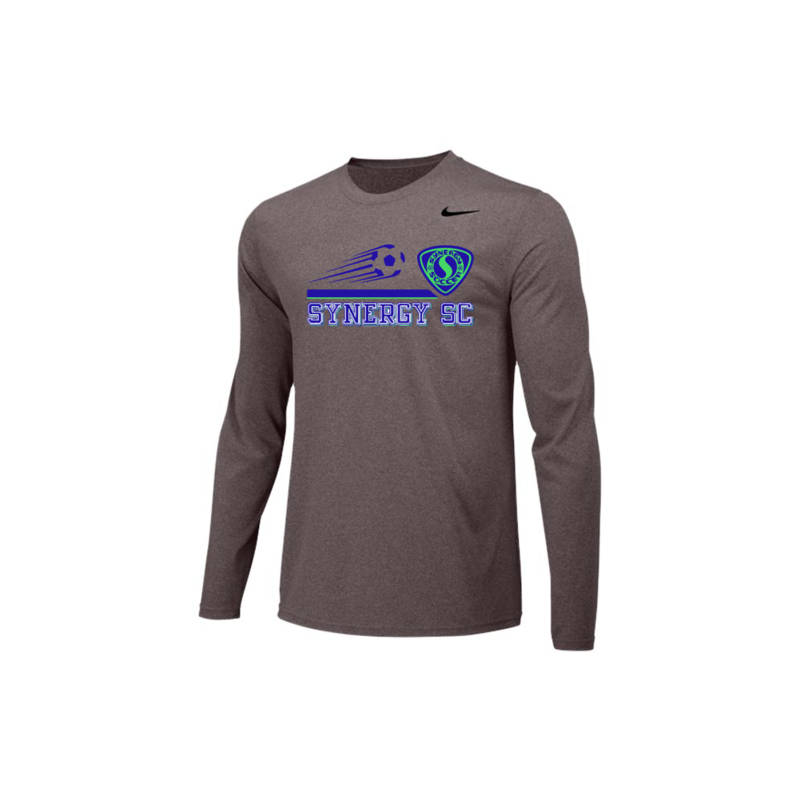 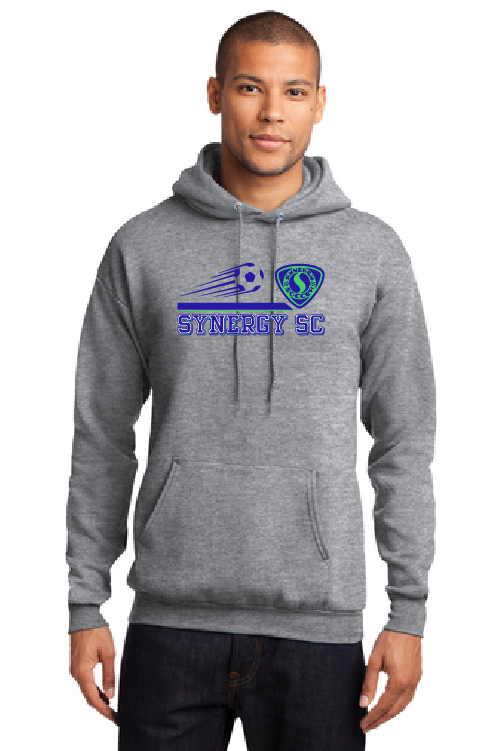 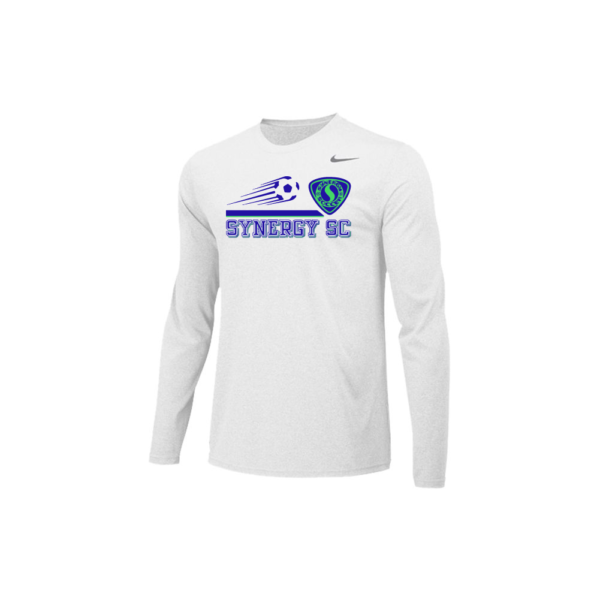 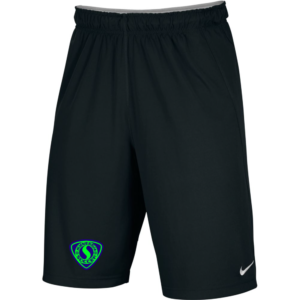 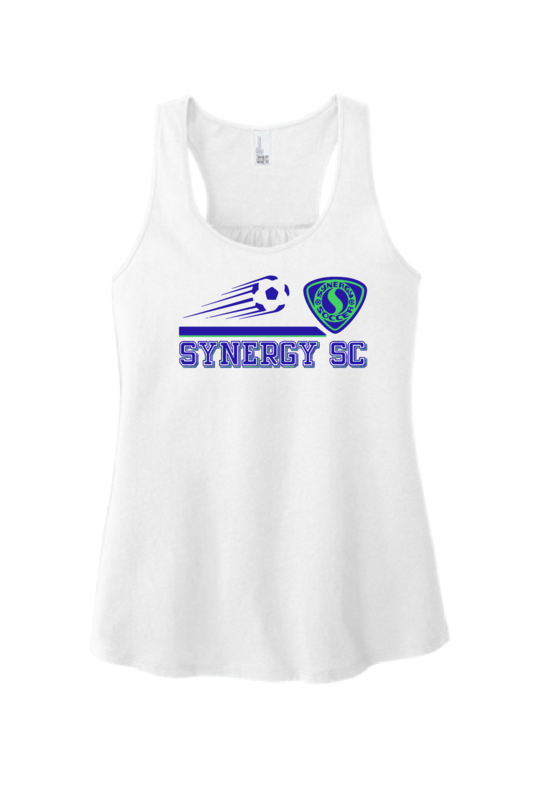 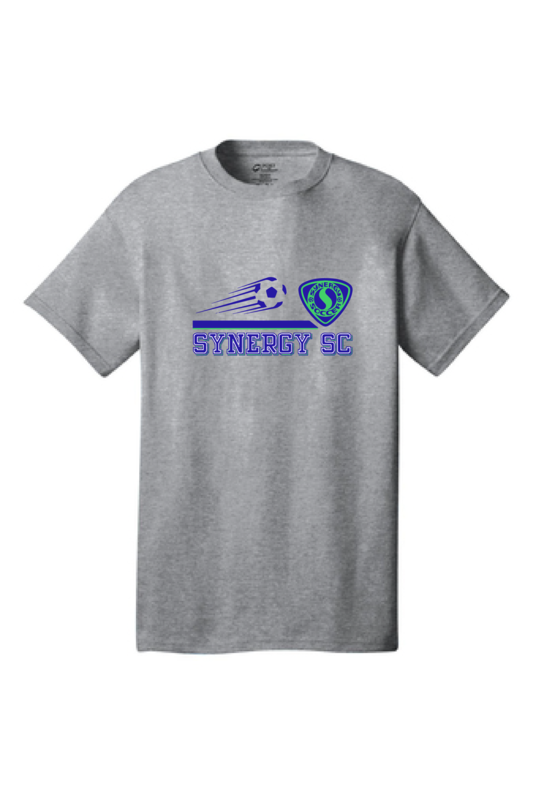 Nike long sleeve shirt with Synergy Soccer Club logo screen printed on the chest. Stay warm during your most intense workouts with the Men’s Nike Team Legend Training Top. Dri-FIT technology pulls sweat away from your skin to help keep you comfortable and dry so you can stay focused on every move.